Sophisticated living space, surrounded by water. 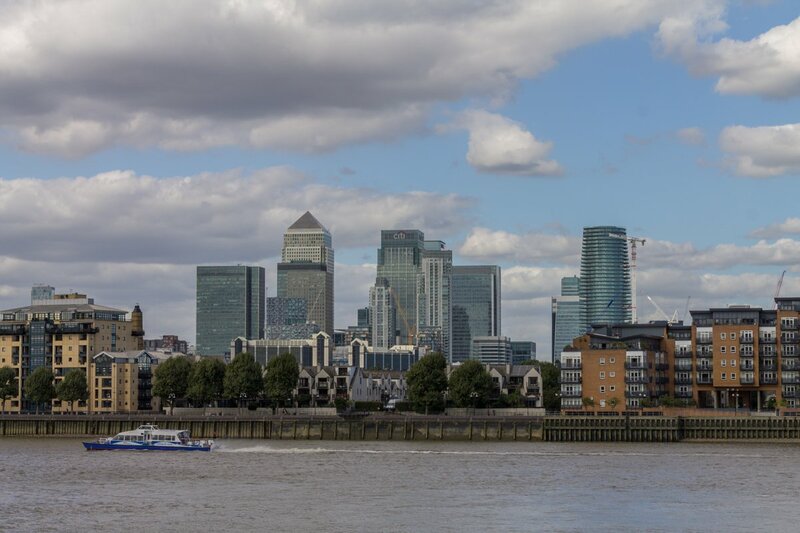 LiFE Residential are the appointed lettings and management agents for New Capital Quay, Greenwich in SE10. London’s most exciting new waterside village, New Capital Quay is a spectacular combination of brilliant architecture and breath-taking views, creating a sophisticated living space surrounded by water. Becoming one of London’s must see residential addresses, New Capital Quay offers a comprehensive mix of apartment types, the majority of which have their own balconies or terraces. Apartments are positioned along the waterfront, surrounded by the Thameside walkway, wide boulevards, public squares, feature landscapes and winter gardens. 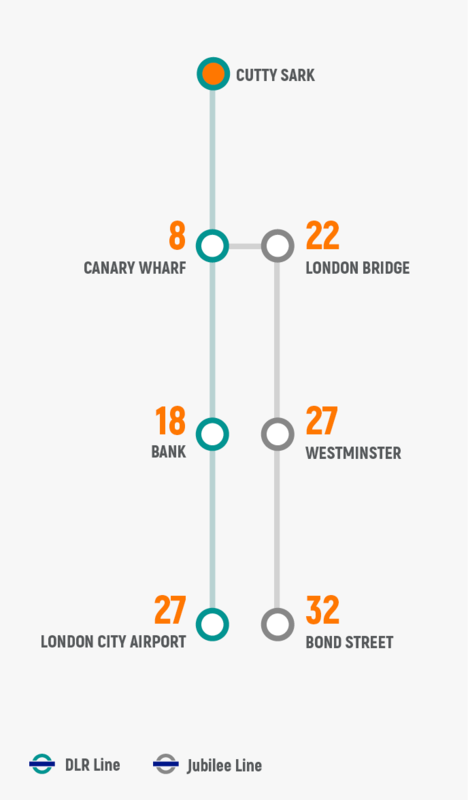 It also offers quick transport links into the financial district, with Canary Wharf being just a 10-minute train ride away. A brand new flagship Waitrose, which opened last summer, and an on-site Costa coffee shop further increased the convenience and splendour of living at New Capital Quay. Additionally, the recently built pedestrian footbridge over the creek allows residents to enjoy picturesque views in the heart of glassy London.